When driving a personal vehicle for everyday use, most drivers simply jump in and go. However, for commercial motor vehicles used to transport cargo or passengers, extra consideration should be taken to ensure that they are safe and ready for the road. Pre-trip vehicle inspections can catch potential problems before they have a chance to endanger the safety of you and others on the road. Take care of problems right away to prevent future costs and delays. Here are the five areas of your vehicle that must be thoroughly checked before any of your drivers hit the road. By making sure that these areas are free and clear of any current or potential hazards, your drivers will better ensure a safe journey. Have a question? Get an answer. 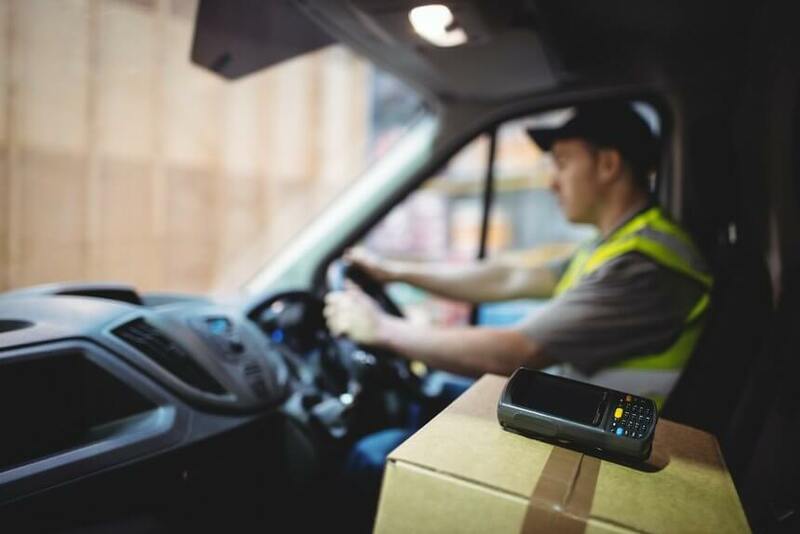 Download our White Paper, “Insight: What your drivers need to know before hitting the road.” Then learn more at ehd-ins.com or call us toll-free 1-800-544-7292. Our experienced insurance and risk management professionals would be happy to answer your questions, help you explore your options and develop a customized strategy for you and your organization.